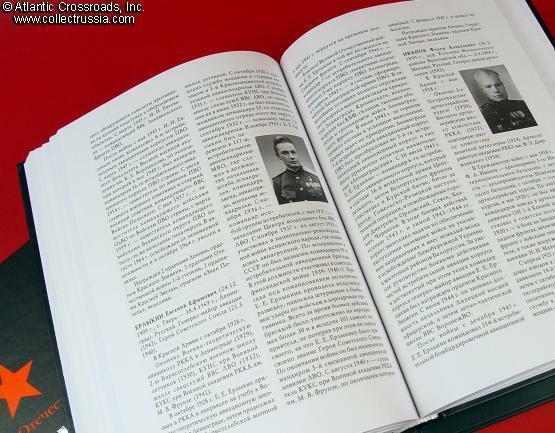 "Commanders of the Corps, Great Patriotic" Biographic Encyclopedia, 2 Volumes. "Commanders of the Corps, Great Patriotic" Biographic Encyclopedia, 2 Volumes. I. Basik, B. Vedenskiy et al. C. 2006, Moscow. Russian text, hard cover, 670 pp and 462 pp per volume. These books are a part of the 4-volume "Great Patriotic" series. Outstanding comprehensive reference, first of its kind. 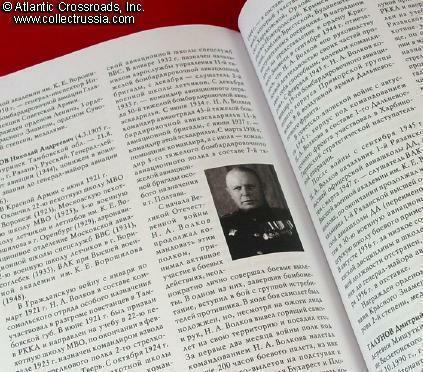 The book includes biography of every Soviet general who commanded a Corps at some point during WW2. 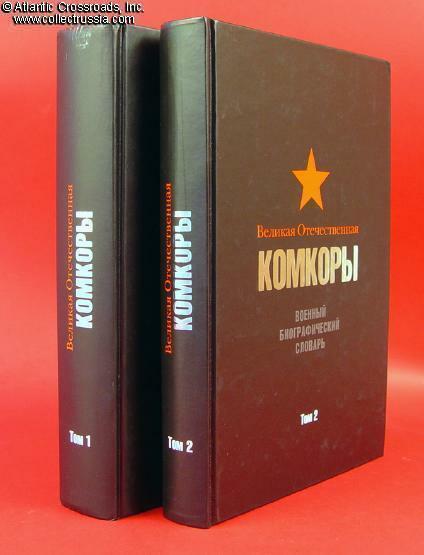 Volume 1 covers commanders of the Rifle and Mountain Corps and the Stalingrad Corps of Peoples Militia. Volume 2 includes commanders of all Soviet Airborne Corps, Cavalry Corps, Tank Corps, Mechanized Corps, Artillery Corps, Antiaircraft and Antiaircraft District Corps, Air Corps, Special Construction Corps and Special Railway Corps. All together, there are well over 400 listings (note that since some generals had commanded Corps of different types e.g. Airborne and Rifle, some names are listed more than once, but the complete biography is provided only once). Outstanding alphabetic reference on commanders of Major General to Lieutenant General level, many of whom have been omitted by previously published books. Every entry is accompanied by a b/w photo. Although this book is similar in format to previously published catalogs such as "Heroes of the Soviet Union", the information provided in it is much more detailed and interesting. Additional to the usual biographical data and list of awards (including, where applicable, foreign and even Imperial Russian decorations), each article has a review of the general's role in major WW2 operations in which he participated. Included are also many important facts of the pre-war and post-war careers.